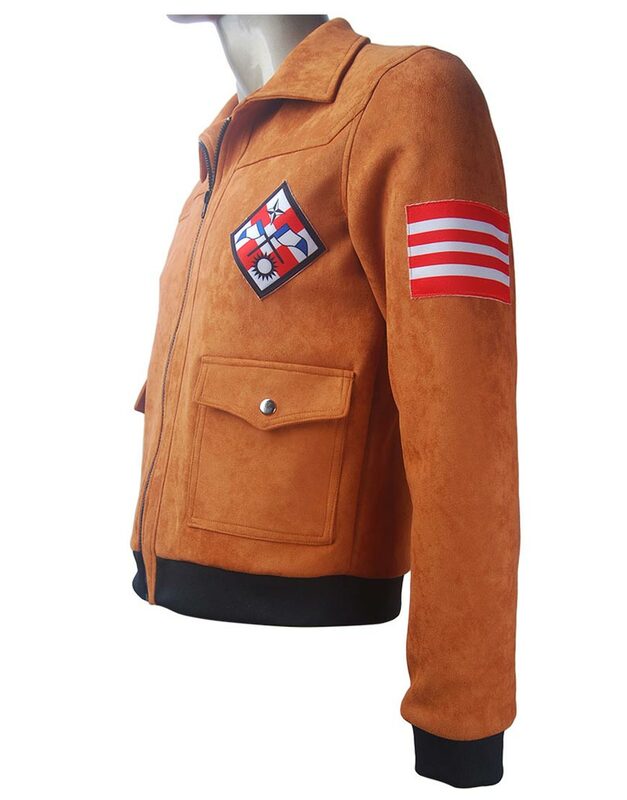 Get astounding bold presence with the highly intuitive Shenmue Iii Jacket that is creatively manufactured with intrigued bold designing that speaks volume for itself. 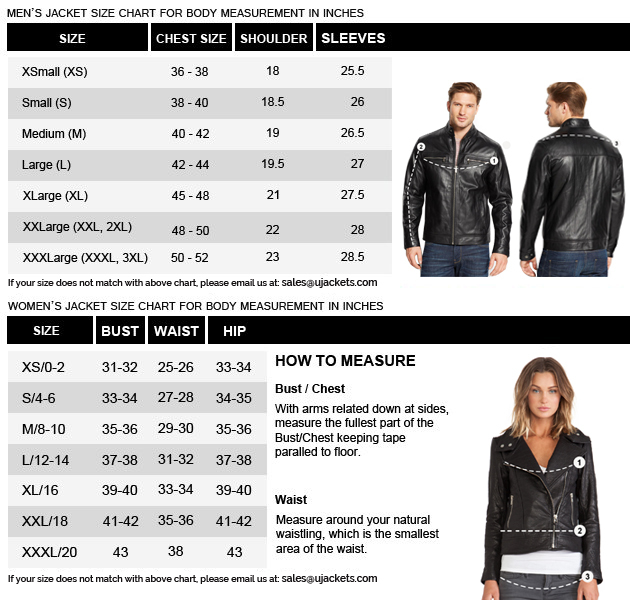 Its smooth façade fabrication and compact inner tailoring rightly makes it a top outwear to have in your winter styling wardrobe. 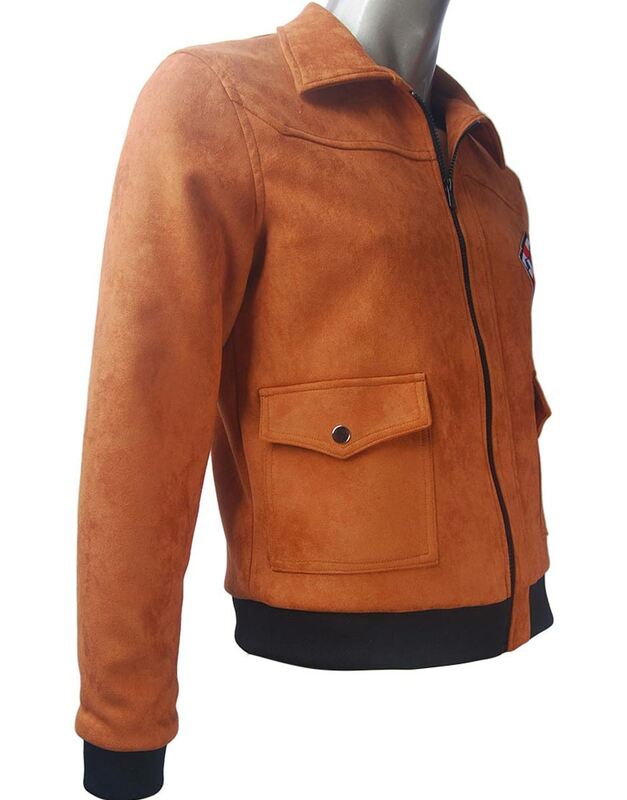 Made with the elusive suede leather material, the outwear beats all in style when it comes about exquisite diligent attiring. 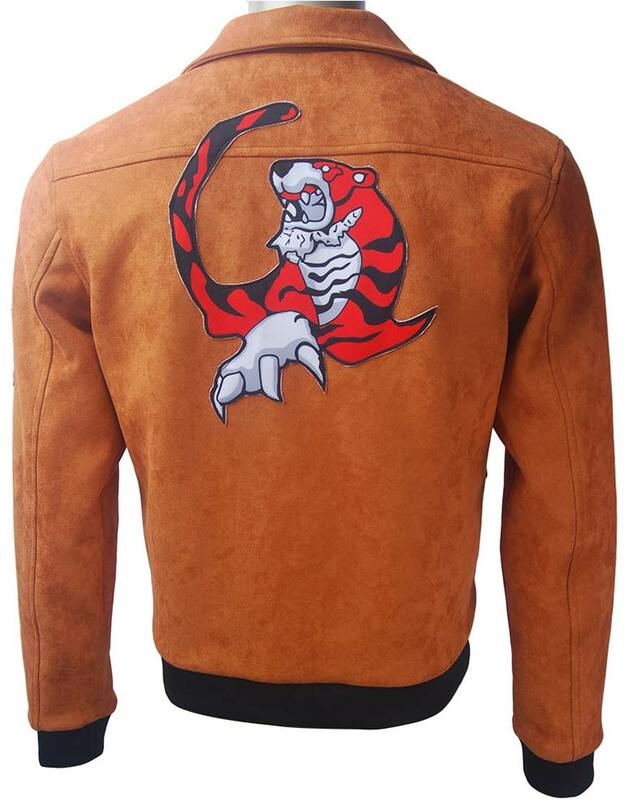 This Shenmue Iii Leather Jacket has been made with the smart shirt style collar on its top, and has been fastened with the trendy full zipper conclusion on its frontage which fully makes the attire look intrinsically strong among others.